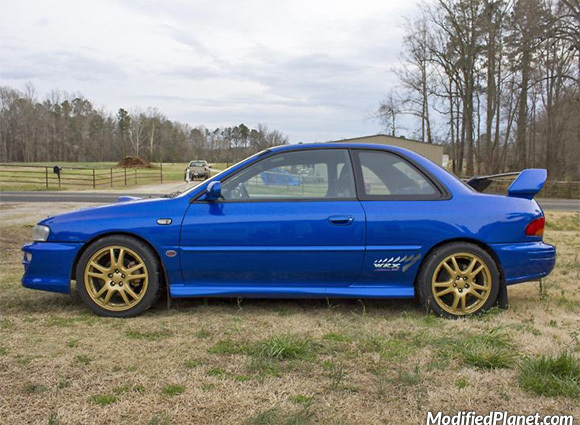 Modified 1997 Subaru 2.5RS coupe sitting on a set of JDM STI Version 7 gold wheels. 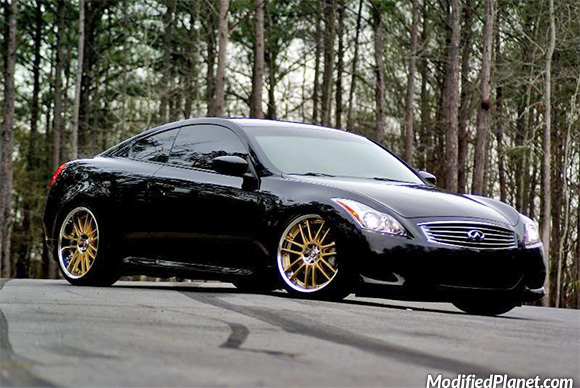 All four wheels measure 17″ x 7.5″ wheels. 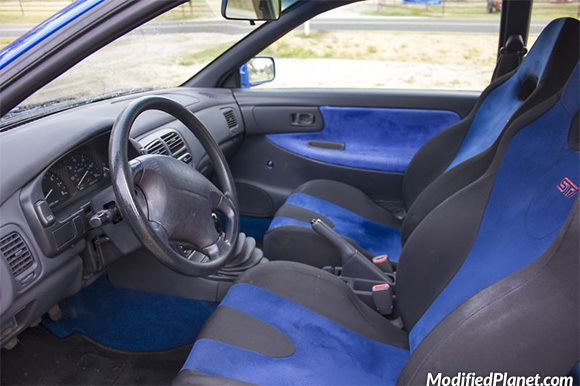 Modified 1997 Subaru Impreza 2.5RS featuring JDM STI v8 racing seats. 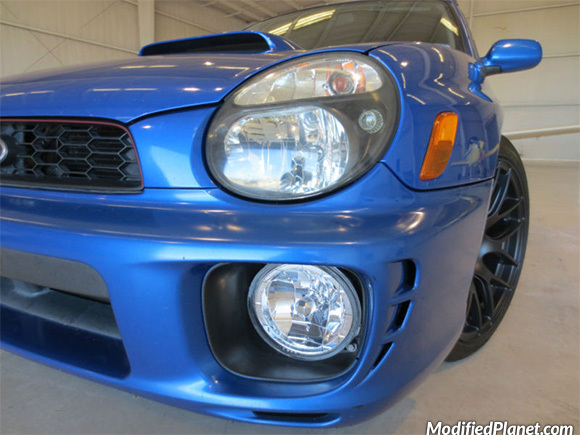 Modified 2003 Subaru WRX featuring JDM smoked headlights. 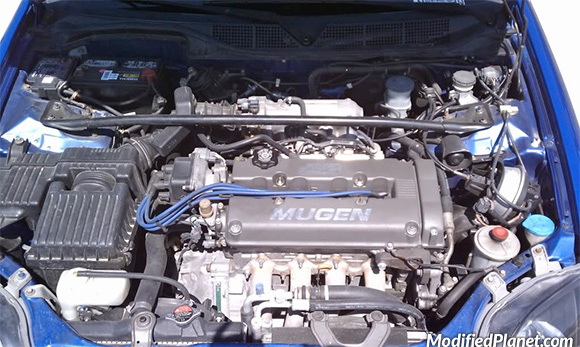 Modified 2000 Honda Civic Si coupe engine bay featuring a JDM Mugen valve cover. 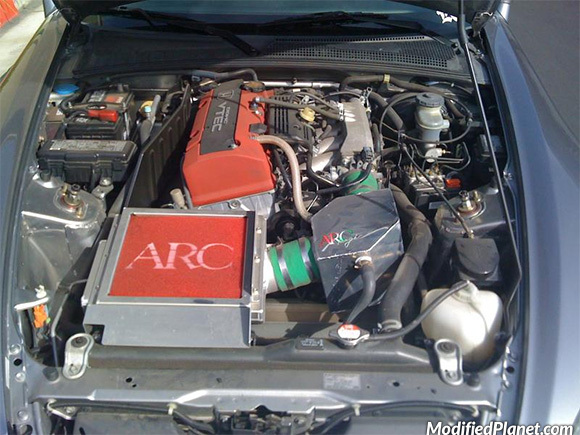 Modified 2001 Honda S2000 featuring a JDM ARC Magic Super Air Induction Box and Super Intake Chamber. 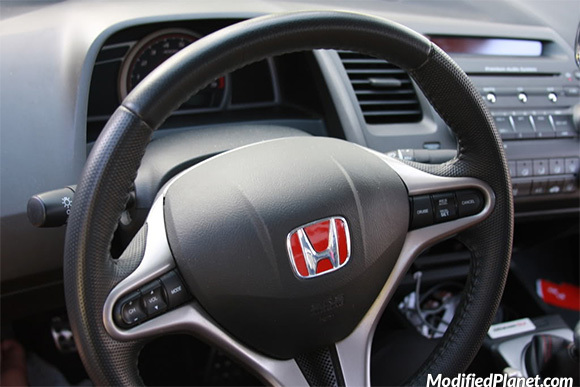 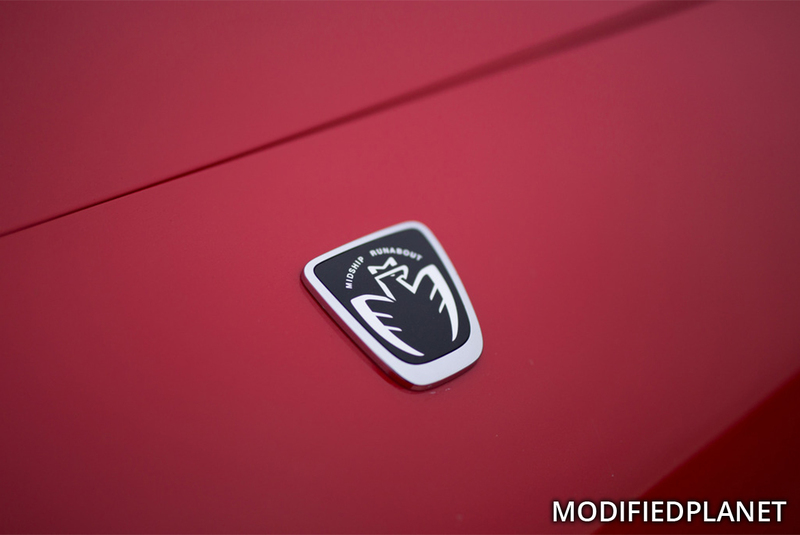 Modified 2008 Honda Civic Si Sedan featuring a JDM red Honda emblem in the steering wheel.